When it comes to finding a car dealership that will work for you, many of us start by asking friends or family the magic question – “where did you buy or lease your last vehicle?” And while referrals from those who you know is great, the sample size of a question this big is small. This is why you should always read car dealership reviews – or have them as part of the process. Why are car dealership reviews important to consider? 88% of consumers say that they trust online reviews as much as personal recommendations, while customers will spend 31% more with a business that has “excellent” reviews online. With that in mind, it’s no wonder why reviews are a focus for car dealerships and consumers alike. We want excellent reviews about our business, while consumers want to help other consumers in making informed decisions for their next purchases. That’s why you need to read car dealership reviews before making such an important purchase. Google is the number one search engine of choice, which is why consumers go to this website first and foremost when searching for reviews. It’s so easy to search for a business and determine what past clients or customers are saying about dealerships or other industries. Click here view our reviews on Google. There are 145 million active monthly users on Yelp – users who have created profiles and made a significant effort to make this a community that helps one another. We are thrilled to be part of the Yelp community and we love when customers provide feedback on our business. Gone are the days of paper book Yellow Pages! Now, reviews are online – in addition to information about businesses. Click here to read our reviews on Yellow Pages. Facebook added reviews to all business pages in 2016 and the result has been an all-in-one social network. Not only can you engage with brands and businesses on Facebook, you can also discover reviews about these brands and businesses. 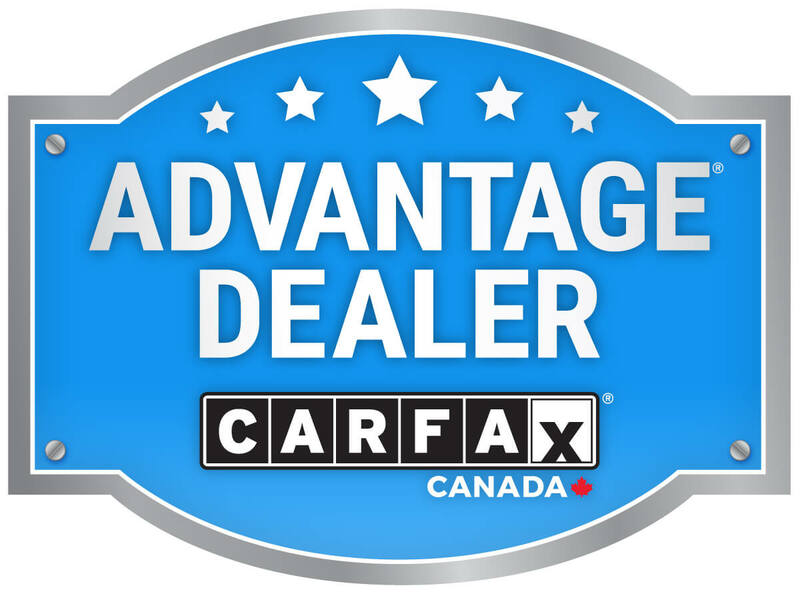 For these pages on this network, click on “Reviews” and read feedback on dealerships and more. When it comes to purchasing or leasing a vehicle, there are so many things to consider – and reviews are just one of them! To learn more about Waterloo Honda, contact us here.